We are expert roofing contractors that serve all of Deland, Deltona, FL and surrounding areas, with the best options when it comes to roofs. Since 1997, we have provided our commercial and residential clients with roofing services for all of Volusia, Seminole, and Flagler Counties. 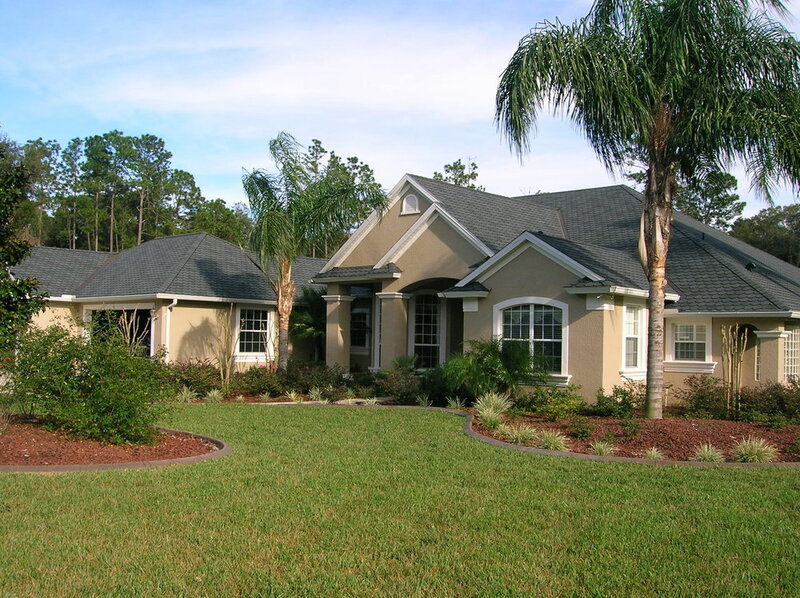 We have over 25 years of experience in Central Florida and look forward to serving you. Your choice for a Roofing Contractor, Re-Roof Specialist, Repairs & Maintenance, Commercial & Residential Roofing. — Jim and Helen S.
— Charles and Jann L.
"Not the Biggest, just the Best" is the motto here at B&D, which means quality and customer satisfaction are top priority. We service Residential and Commercial Roofing needs including: Re-roofs, Shingles, Maintenance, Repairs, Flat Roofs, Roofing Tiles, Business and Corporate Buildings and more. Let us visit your location and provide an estimate at no cost, call today (386) 734-6663 or click here. B&D Roofing is located in Deland, FL and services Volusia County. We have over 23 years of experience in Central Florida and look forward to serving you. Hurricane damage? Tree damage? We can fix any damage in a professional and timely manner. Need a whole new roof? Let our experienced team come out and show you all the latest options for a great new long-lasting roof. Cities include: Daytona Beach, Daytona Beach Shores, DeBary, DeLand, Deltona, Edgewater, Flagler Beach, New Smyrna Beach, Oak Hill, Orange City, Ormond Beach, Port Orange & South Daytona. Have a job? Get in touch with us and let us help you. Thank you! We will be in contact shortly to meet your roofing needs.